We ship to Canada and the US with fixed shipping charges! Crossed Swords has two programmes to save you money! 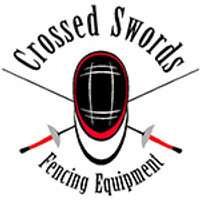 Gift Certificates can now be purchased on the CrossedSwords webstore. Values from $1 to $1000 The certificates are automatically emailed to the recepient of your choice.